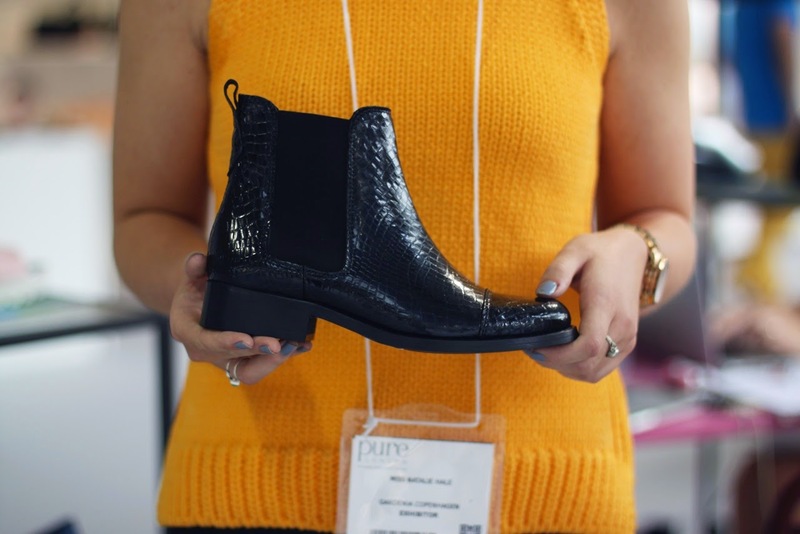 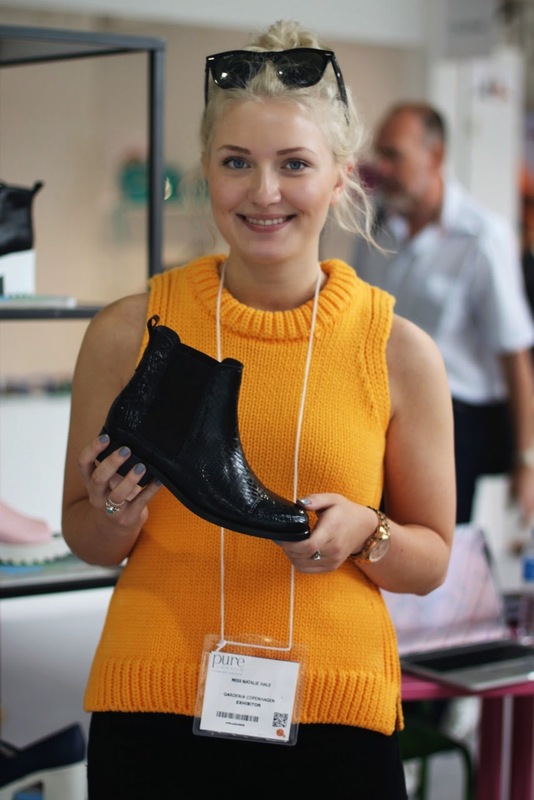 I've been working with the Danish footwear brand Gardenia Copenhagen for several weeks now, and wanted to share these photos from the biannual trade show Pure London, held at the Kensington Olympia in London. 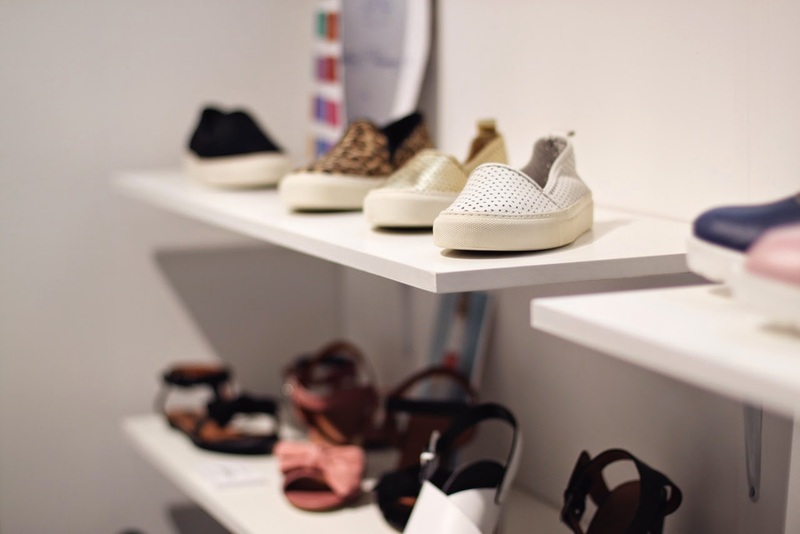 I won't go into the brand detail too much for now as I shall explain further in the upcoming weeks... Hopefully you will get to see much more footwear in some personal style posts that I cannot wait to share with you! 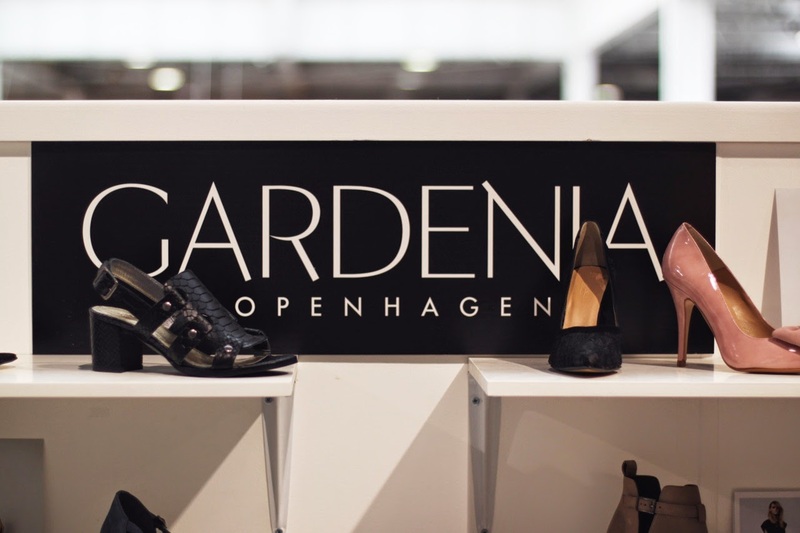 I love Gardenia, such great boots!